West Africa has a turbulent and violent past, a history marked by civil war, ravaged by disease. 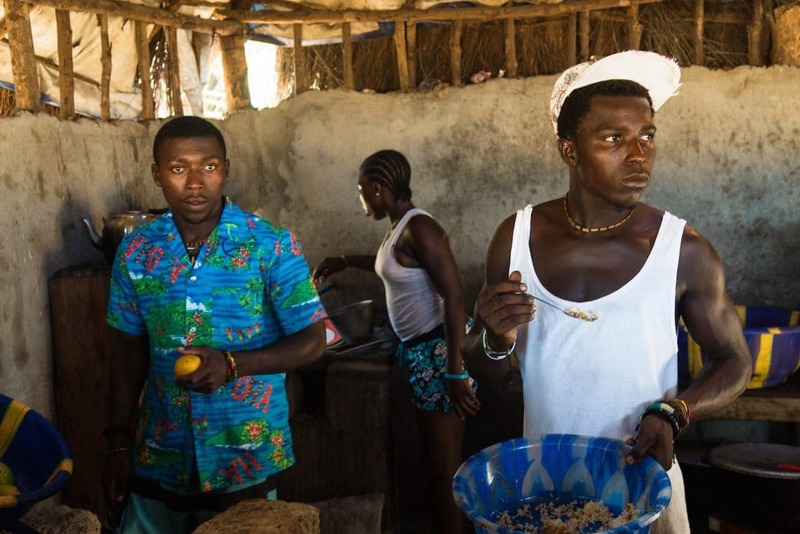 In a small corner of Sierra Leone, during an Ebola outbreak, a band of brothers find solace, escape and a new found identity through surfing. 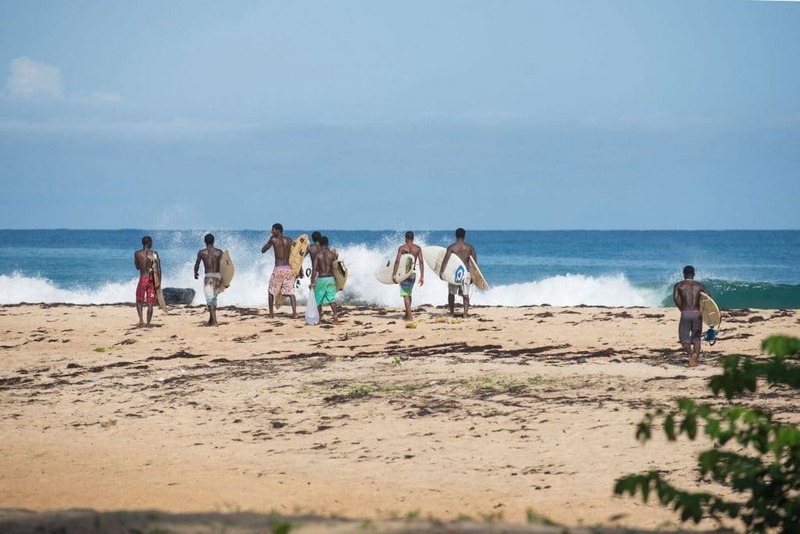 Big Wata (The Ocean) takes on an insightful journey to meet the first and only surf club in Sierra Leone. Wanting to break free from the restrictions of a traditional community a suspended surf club member embarks on a journey, only to return with a new found appreciation for the place he so badly wanted to leave. 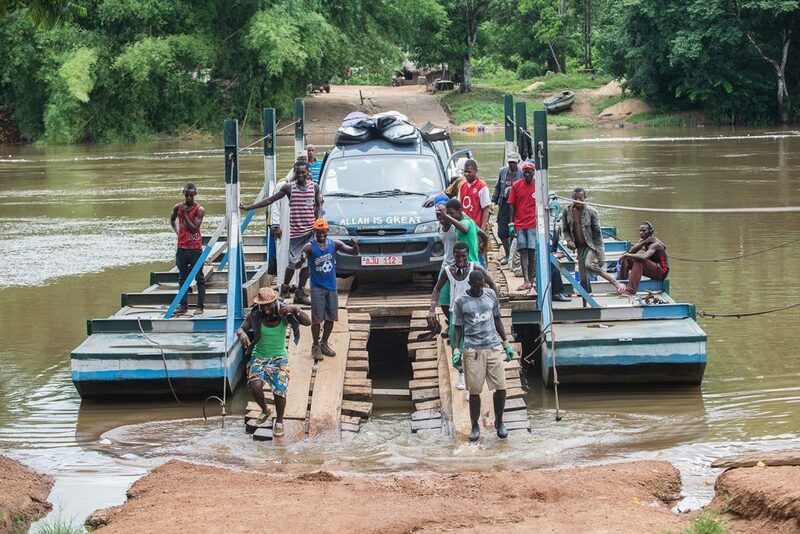 Big Wata shows the resilience of West Africa, and how a dream can bring light in an otherwise dark time. An intimate story and must-see documentary. Within the male dominated Jamaican surf scene, Imani Wilmot is a beacon of hope for fellow women.  An intimate exploration on the social impact of surfing, culminating in Jamaica’s first ever all female surf contest, emotions run high exposing just what surfing really means to these women. A powerful and beautifully crafted tale.